That’s right! 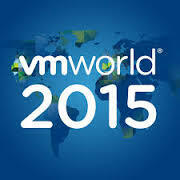 VMware announced that the windows based vCenter server would be deprecated in the next major version release. 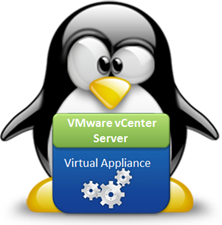 a couple years back, VMware introduced the VCSA (vCenter Server Appliance) which runs the vCenter server functions on a Linux based VM appliance. 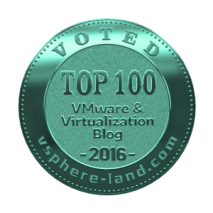 At first, the VCSA could not scale to support the same number of hosts and VMs as the Windows server, but eventually, that changed. Many people migrated over once scale was on par. Some people still held out since the update manager still had to reside on a windows box, and was not part of the appliance. That too changed, and last year the VCSA had feature and scale parity with the Windows version. Now, there was no argument left not to switch. VMware even has a tool to migrate off of the Window’s based version to the VCSA, and it works slick! Check it out here! The second and very welcome announcement is that the Flash based Web Client will also go away with the next major release of vSphere. VMware removed the c# based thick client from the 6.5 release, and left 2 options. 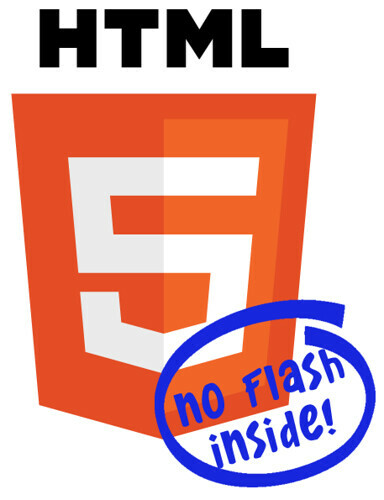 The flash based web client, and the new HTML5 web client, which did not yet have feature parity. When the Web Client was first introduced in vSphere 5, it was slow and mostly unusable. Once version 6 came out, it was faster and more usable. 6.5 refined it even more. However, no one like flash. There are still issues, and security updates; not to mention that most major browsers now block flash content by default. 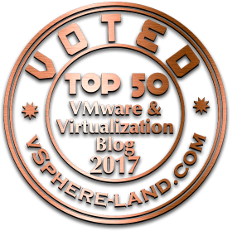 With the HTML5 fling gaining popularity, VMware introduced it natively into the vSphere 6.5 release. 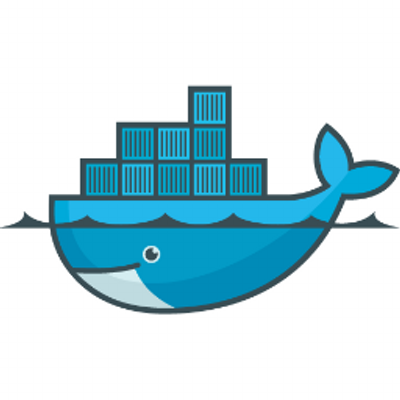 Now, with the next major version of vSphere, the HTML5 client will be the only vSphere client, and of course, will have all features and functionality. This excites me, as I really enjoy the HTML5 client, and have been using it since it’s fling days. It’s responsive, and easy to navigate, and has a clean look to it.